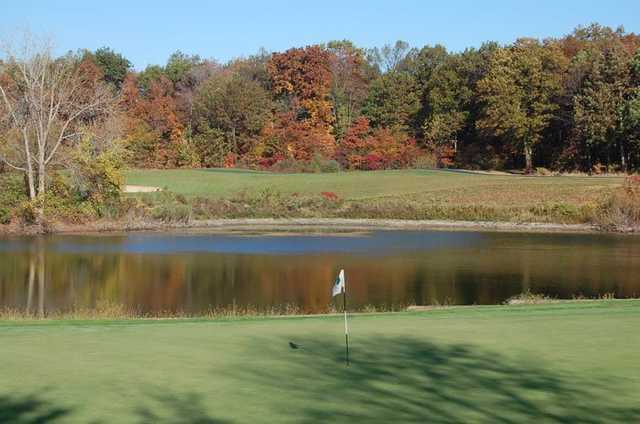 Whittaker Woods Golf Club is located in southwest Michigan but being only 90 minutes from downtown Chicago and just steps from the Indiana state line, it's very much a part of the Chicagoland golf scene. The championship layout stretches to a lengthy 7,072 yards from the back tees. 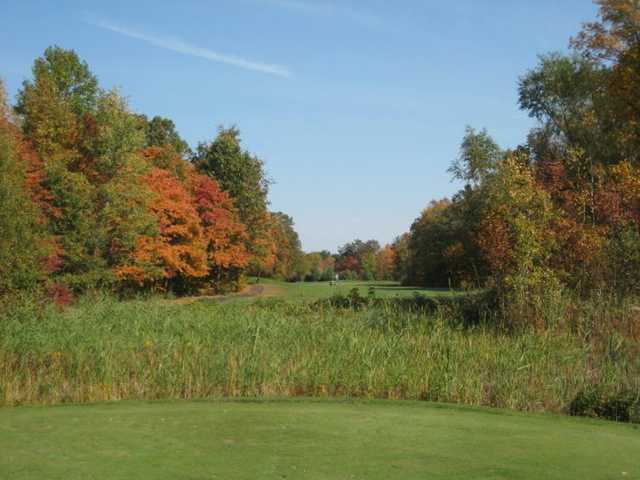 The course is a formidable test for even the best players, weaving through a diverse landscape of mature woodlands, ponds, and wetlands. 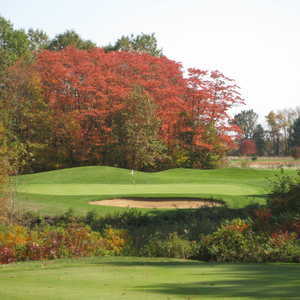 The front nine is narrow and heavily wooded and there are plenty of doglegs. The back nine opens up more but that doesn't mean it is any easier. It offers an entirely new set of challenges with links-style holes that tumble across rolling terrain, incorporating both subtle breaks and dramatic elevation changes. 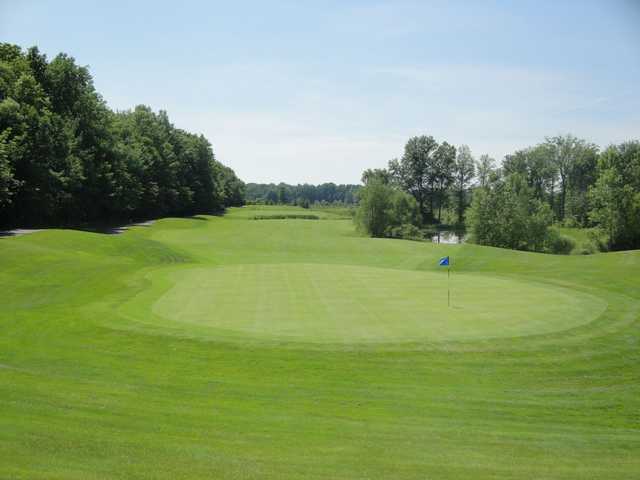 You'll encounter water hazards and strategically placed bunkers throughout Whittaker Woods Golf Club. Very nice course, very demanding, hole after hole, but very scenic, with water and woods and very tight fairways on several holes. 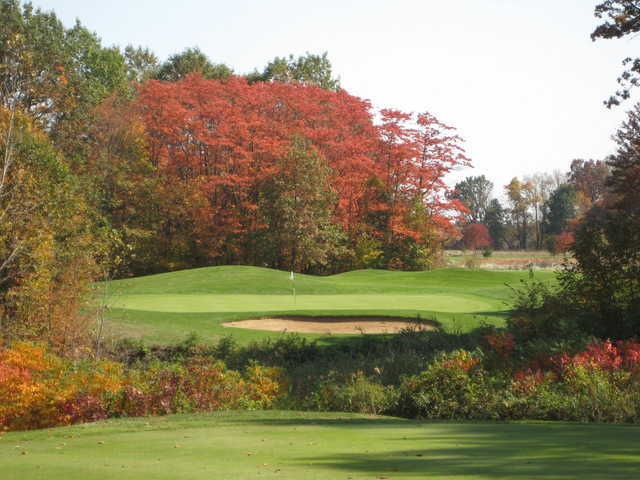 We play at the senior rate and the price is great, but again the course is very demanding.